We love video games, in part, because they give us a sense of accomplishment. I didn’t just sit around my apartment for 12 hours teaching myself all about the physics of an imaginary teleportation gun! That would be silly. No, I was unlocking ACHIEVEMENTS, dammit! And maybe, just maybe, in the process, saving a young woman from the clutches of an evil Science-obsessed corporation. Anyway, you’re welcome. So, yes, despite what your snarky friend my say (I hate that guy! ), games DO in fact have a point. Otherwise, we’d just give up on them right away. (Ecco the Dolphin, I’m looking in your direction). Often times, however, the best parts of the game aren’t the more narrative bits, driving the story forward. And they aren’t even the mazes, puzzles and boss fights that keep things challenging. They’re the little moments, the side jokes, the small details that game creators threw in there to keep things interesting on repeat plays, or just to make people smile before pressing forward. These Great Pointless Moments in Gaming are under-appreciated, so Ranker’s own Adam Thomas collected them into a list. 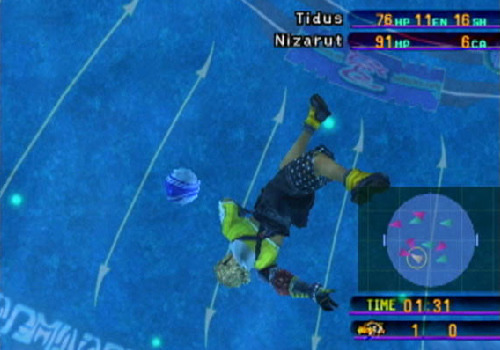 Tidus, why you stop and play Blitzball all the time? You can’t breathe underwater, get out of there. World is being destroyed! There are some examples from new games, but it’s hard not to notice that most of the really great “little touches” in gaming history came before the advent of modern graphics. Perhaps games back then were less about placing you in an immersive world that was compelling in its own right (creating a setting like, say, Rapture in the mid-’90s would have been challenging), so game designers had to get crafty about keeping the player engaged? 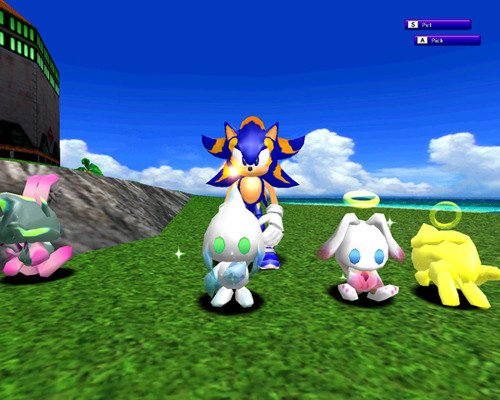 Or maybe players are less patient now and too eager to jump into the next challenge? If you have your own theories, leave them in the comments below.